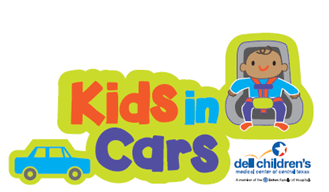 The mission of the Dell Children’s Medical Center Injury Prevention Program is to lessen the burden of pediatric injury by identifying and addressing injury risks that affect the lives of patients and families at Dell Children’s and throughout our Central Texas communities. 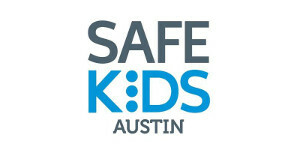 We accomplish this by strengthening individual knowledge and skills, providing community education and access to resources, educating providers, fostering coalitions and networks, influencing organizational practices and advocating at all levels of policy and legislation that protect children from injury. 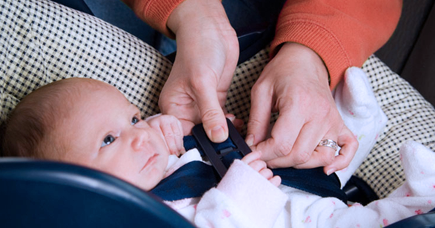 The Injury Prevention Program is an integral part of Trauma Services. 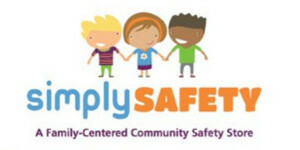 Contact the Injury Prevention Program at 512-324-0189 or email Stewart Williams, Injury Prevention Manager.